Seriously? 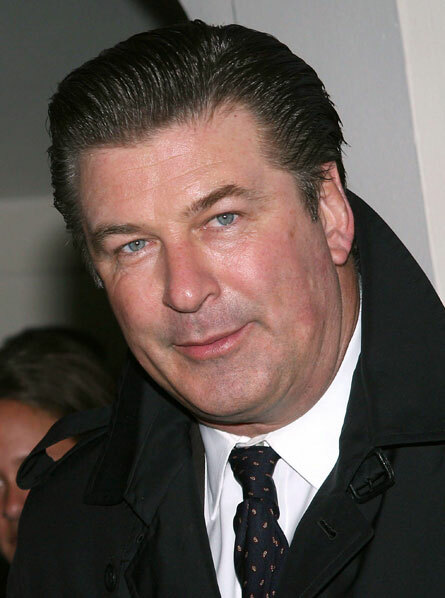 Alec Baldwin? For real? Too Handsome for Radio? Yes. 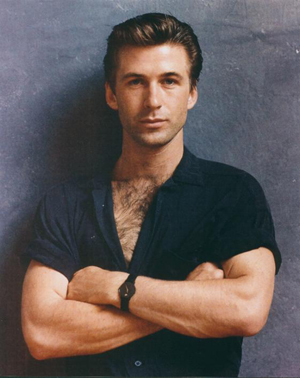 Seriously, Baldwin, gimme a break. Come ON, Studio 360. Our man Explodo goes on vacation and you sub in ALEC BALDWIN? Listen to the show at Studio360.org here, or download it directly here. You can also grab their podcast in iTunes. The show also features an interview Laura Linney, about whom I won't say anything nice, because I think my wife has reached her breaking point with regards to me saying nice things about Laura Linney. Anyway, Baldwin, don't quit your day job. Even though you're good at this job. Actually: especially because you're good at this job.